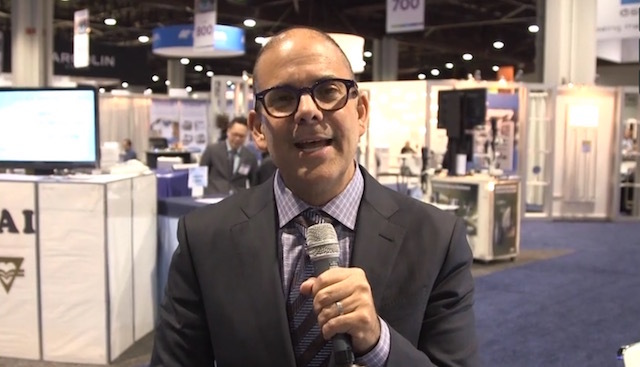 Marc Bloomenstein, OD, sits down with Sondra Black, OD, to discuss how to talk to patients about their refractive surgery options. Dr. Black emphasizes the value of breaking down procedures into terms that patients can easily understand—using metaphors and simple explanations to help visualize what happens during surgery. The two doctors also explain the benefits of “getting inlayed”—using corneal inlays to increase the depth of focus for presbyopic patients.